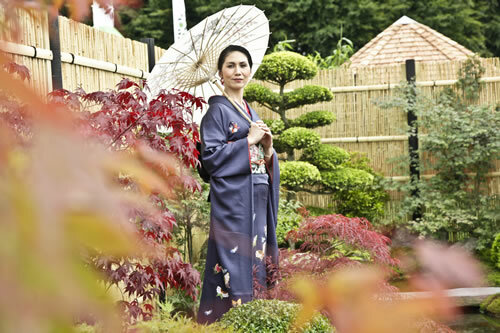 You are currently browsing articles tagged show gardens. 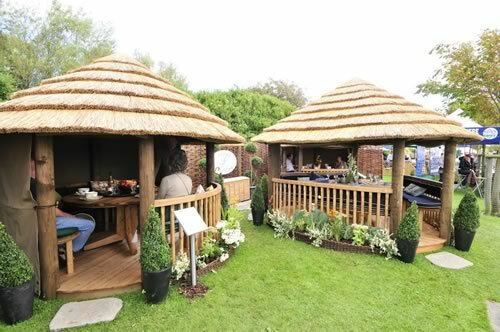 Gardeners and non-gardeners alike will flock to Tatton Park next week. 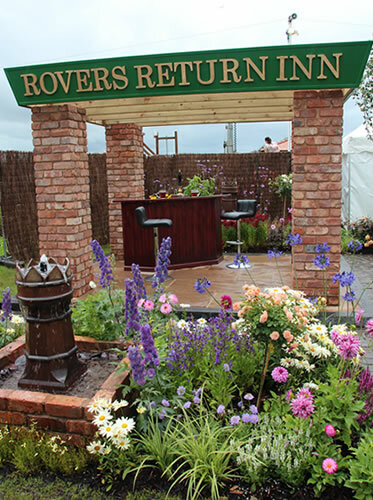 The RHS flower show is mecca for flower enthusiasts and garden lovers in the North West. 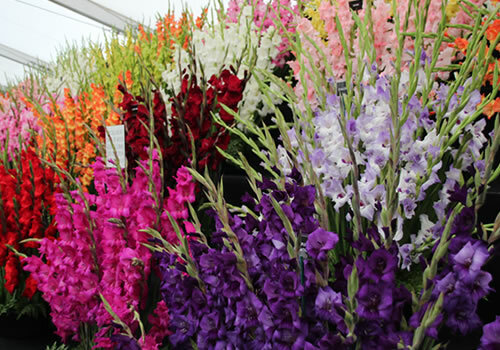 The show is packed with gorgeous plants, garden inspiration and lots of goodies to buy. 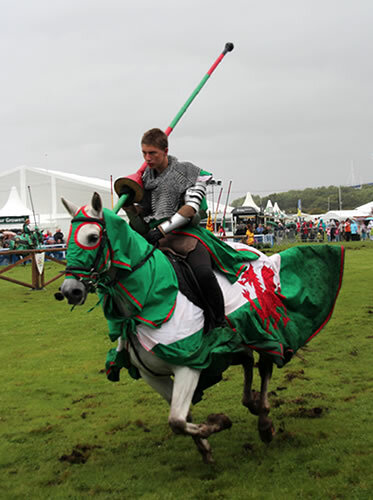 It starts Wednesday 18th and runs for five days until Sunday 22nd. If you plan to visit on Sunday, stay until the end of the day for the plant sale, when you might get a few bargains as exhibits are sold off. 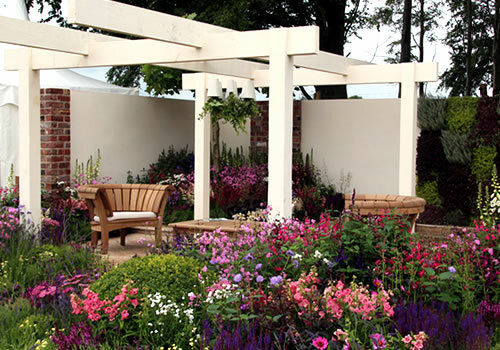 The RHS Young Garden Designer of the Year competition takes place at Tatton Flower Show. 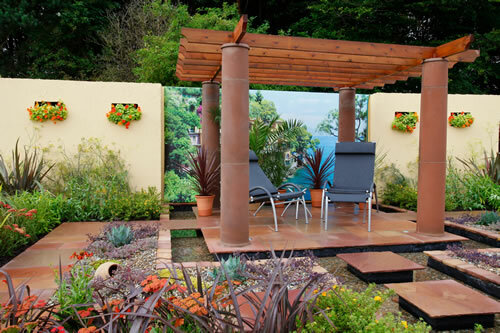 The competition is open to garden designers aged 28 or under. 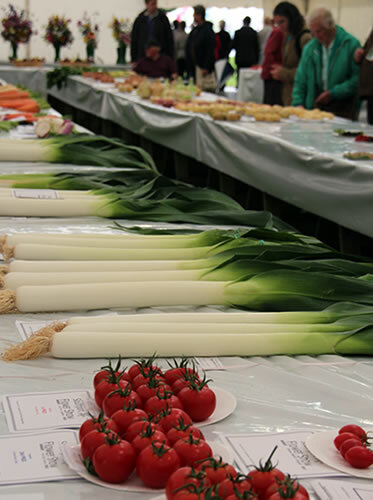 Entries were submitted in January and the three finalists were short listed to compete at Tatton. 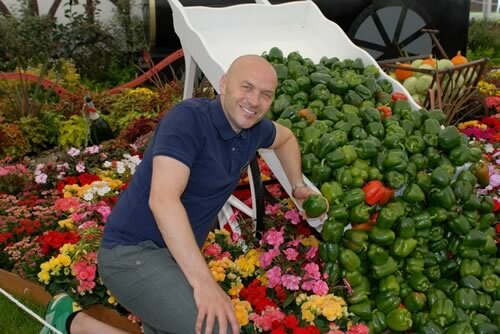 Andrew Percival, 26 from Northwich is creating a public garden designed to be used 24 hours a day in an urban setting. 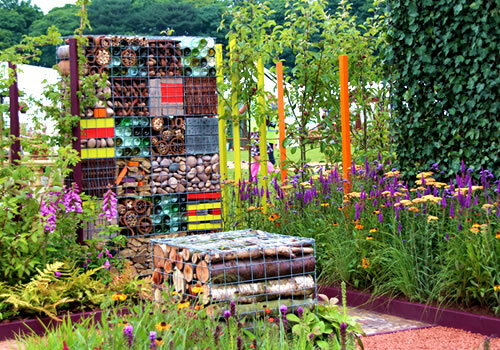 Katharine Wills, 25 from London, has named her garden A Prison Garden for rehabilitation through Well-Being, using colours and design to encourage social interaction and stimulate peaceful and uplifting sensations. Tristen Knight, 28 from Hertfordshire has designed a garden to show how forgotten industrial buildings on brown field sites can be resurrected and transformed into places of beauty. 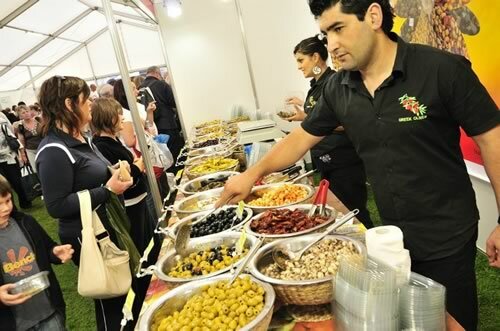 An exciting new category this year is Orchestra gardens. 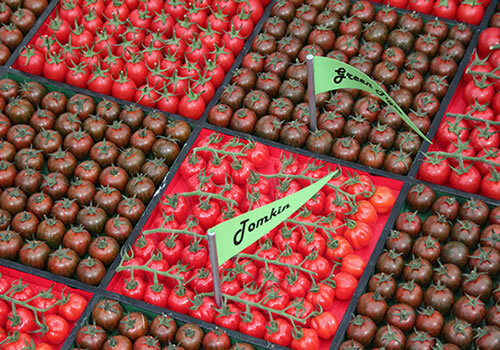 Four show gardens have been designed to reflect a different part of an orchestra. The gardens represent string, brass, woodwind and percussion. 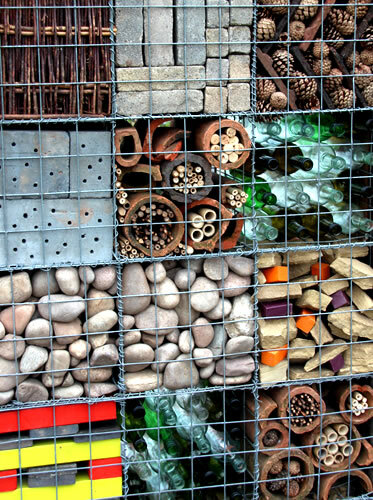 The category will inspire visitors to think differently about gardens and show how you can combine gardening with other passions. 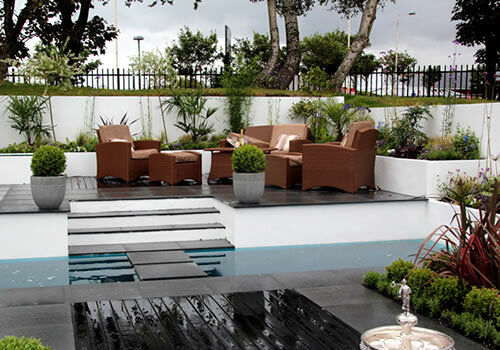 The Visionary Garden section is designed to challenge traditional perceptions of gardens. 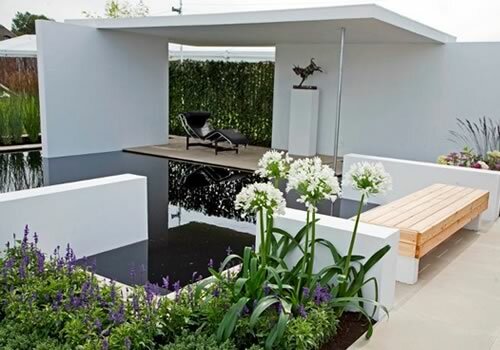 By combining art and sculpture with horticulture, the aim is to break the boundaries of conventional garden design. School children from around the North West are also getting involved in gardening at Tatton. 21 primary schools are taking part in the Jubilant Diamond Jubilee container competition, which celebrates the Queens’s 60 year reign. 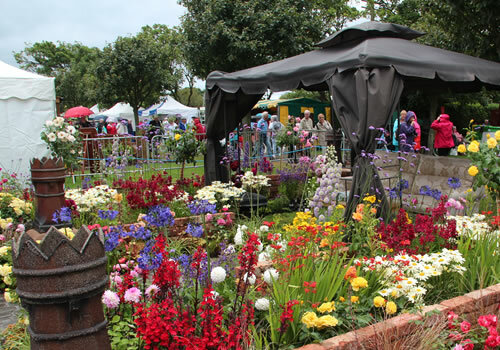 Visitors can vote for their favourite entry and the winning schools will be awarded garden centre vouchers. 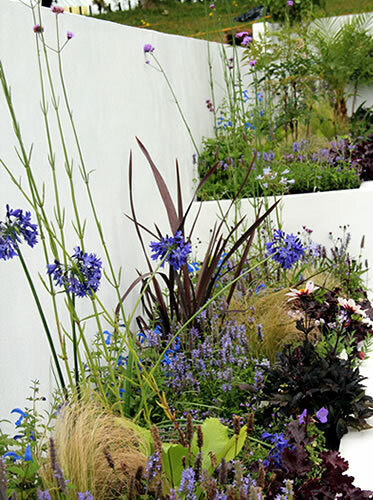 Schools have been growing their own plants for the small, Front-to-Front Gardens as well. 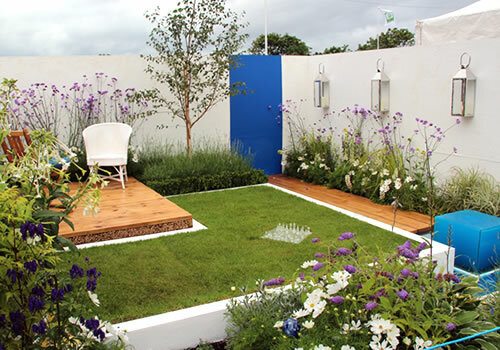 These small gardens are 3m x 3m and are inspired by children’s television programmes. Characters from The Magic roundabout, Postman Pat and Doctor Who will feature in the designs. 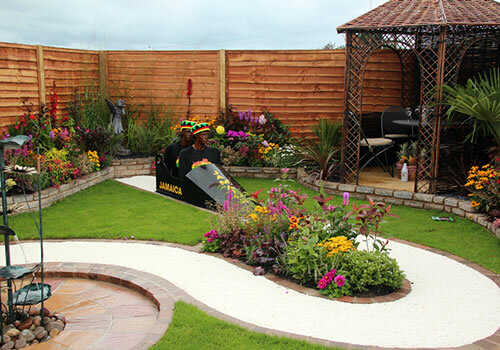 This years National Flowerbed Competition is themed around sports, to celebrate this years Olympics. Lancaster City Council is creating a bed themed on cycling. It will highlight the coast-to-coast cycle route, the Way of Roses that links Morecambe and Bridlington. Other sports represented include archery, swimming, canoeing, long jump and running.